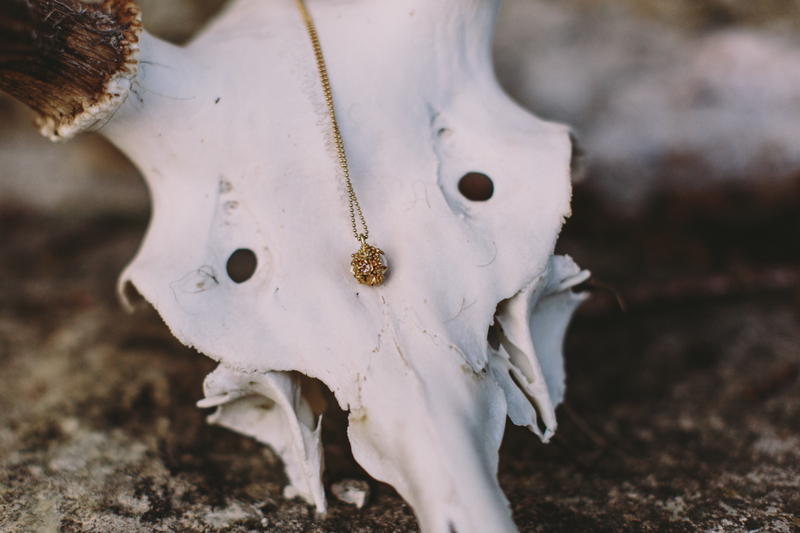 Image by Rebecca Goddard Photography | Necklace Sarah Brown Jewellery. 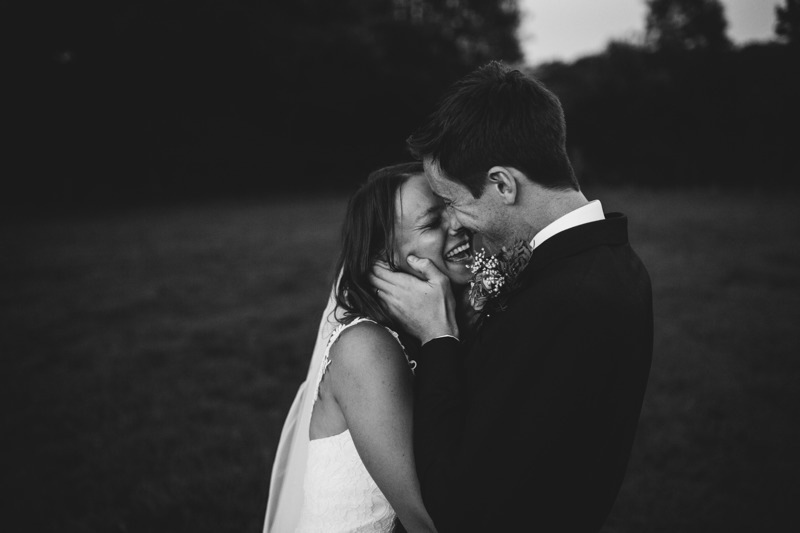 We might be neck high in wooly jumpers right now, but festival wedding venues are still loved by all whatever the season and we have the perfect round-up for you party lovin’ couples. 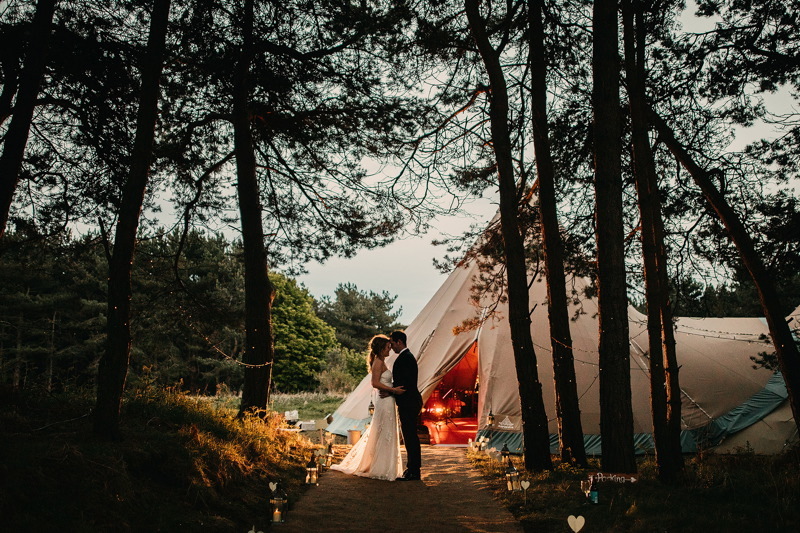 We definitely have more than 15 venues for you to peruse in this category, but to kick-start the inspiration we’ve listed some of our fave venues and tent suppliers below. 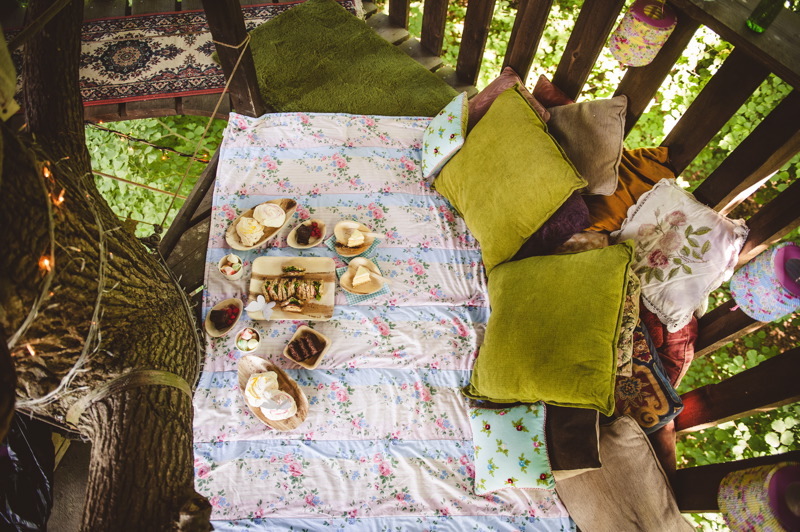 From tipis to shepherds huts, woodlands to natural retreats there’s something for all you bohemian babes. 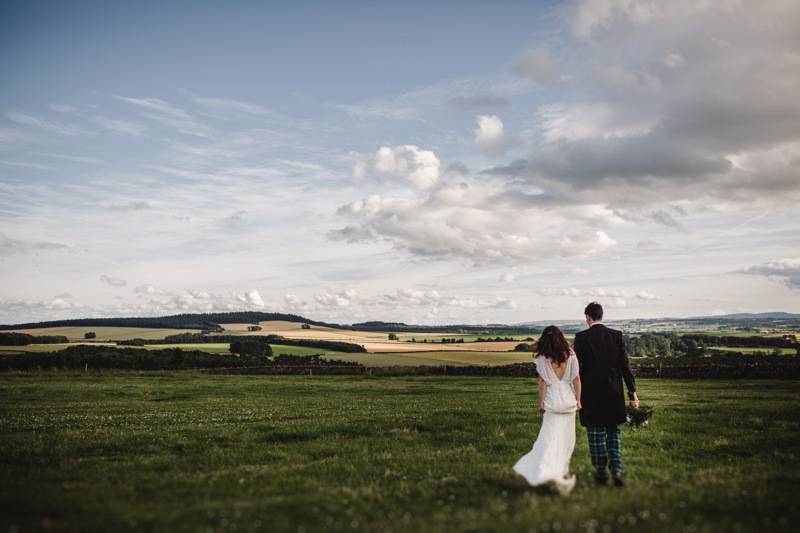 Brand NEW to our directory, Edenhall Estate is a private estate in Cumbria, set just to the east of the Lake District, in the lesser known but equally beautiful Eden Valley. Set upon the highest point on the Edenhall Estate, High Barn boasts stunning panoramic views of the Lake district and Northern Pennines. Another corker new to the family, High Billinghurst Farm is set within 65 acres of beautiful Surrey countryside between Dunsfold and Hascombe, situated at the end of a long meandering private lane, edged by hedgerows, wild flowers and fields. 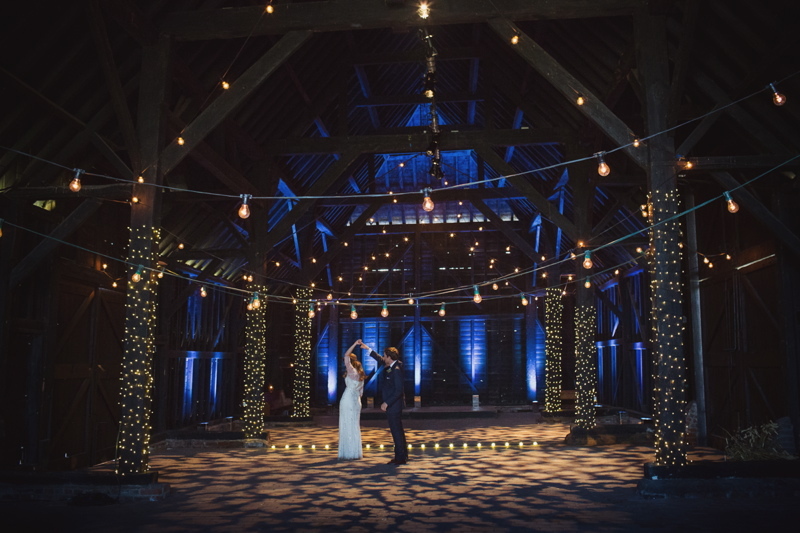 We’ve been busy it seems – another gorgeous new venue! 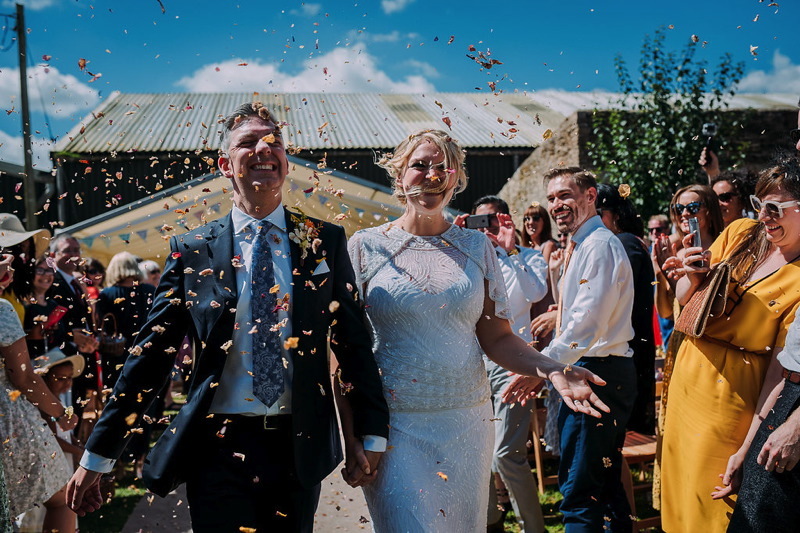 Set in eight acres of glorious Cotswold countryside, including their own orchard, vineyard and vegetable garden, The Holford Arms is a 16th-century coaching inn bursting with rural charm. 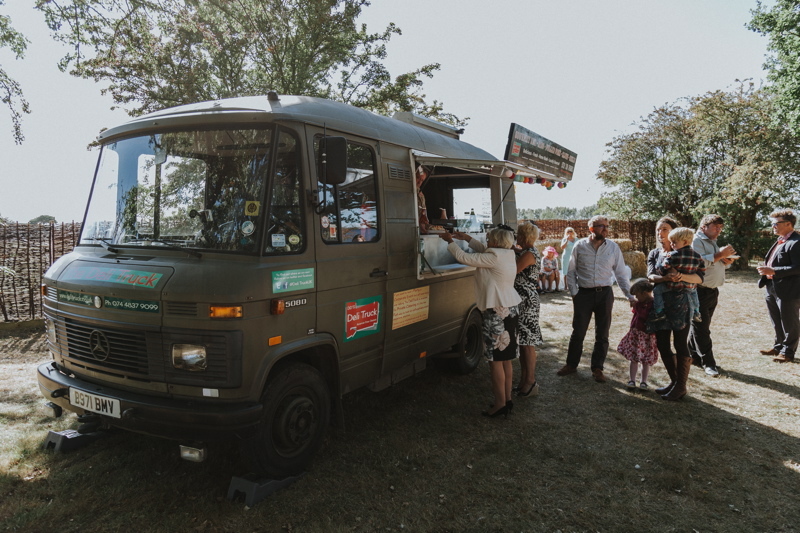 With exclusive use of the pub, cool glamping facilities and outside bar, it’s the perfect choice for a relaxed, informal and fun big day. 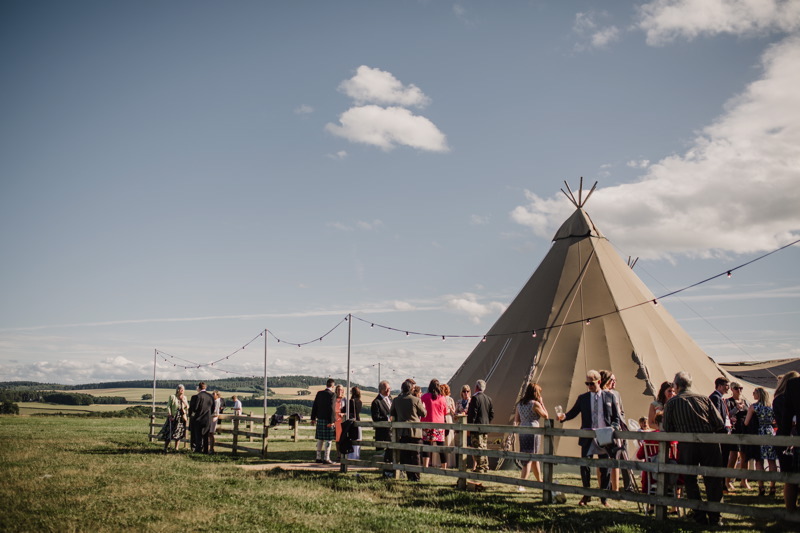 PapaKåta have been sharing the love of outdoor events for ten seasons, and are the UK’s most experienced teepee provider and exclusive supplier of Sperry tents. 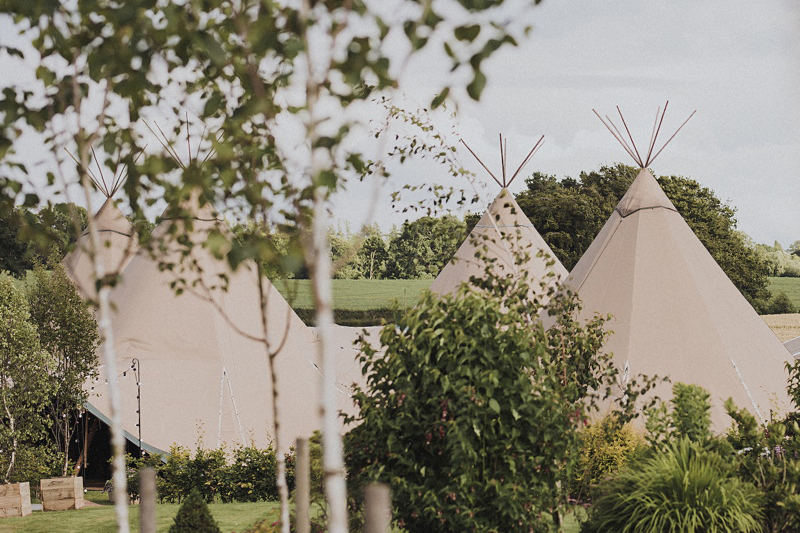 Utterly gorgeous, glorious in summer and super cosy in winter, their teepees and Sperry tents transform any celebration into an atmospheric, once-in-a-lifetime event with memories that will last forever. 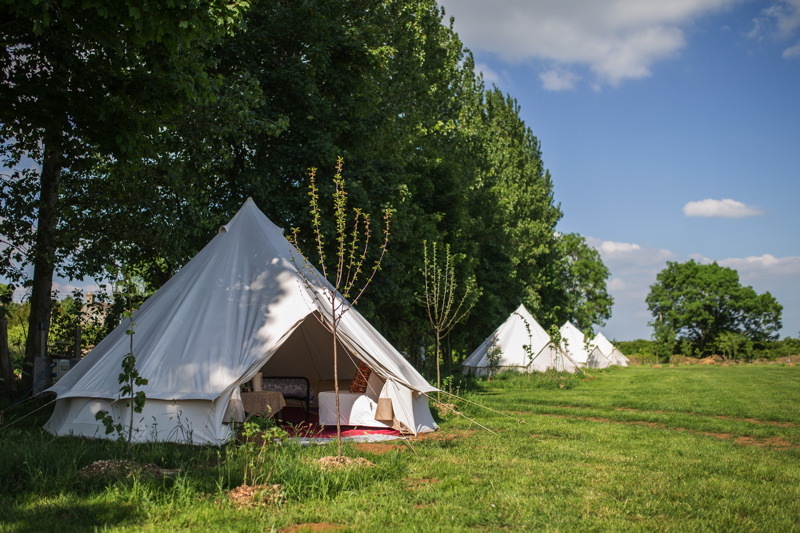 Deep in the heart of the Norfolk countryside, Hush sits discreetly at the top of the Yare Valley in the Broads National Park – an area of outstanding natural beauty, and yet is conveniently only a stone’s throw from Norwich. 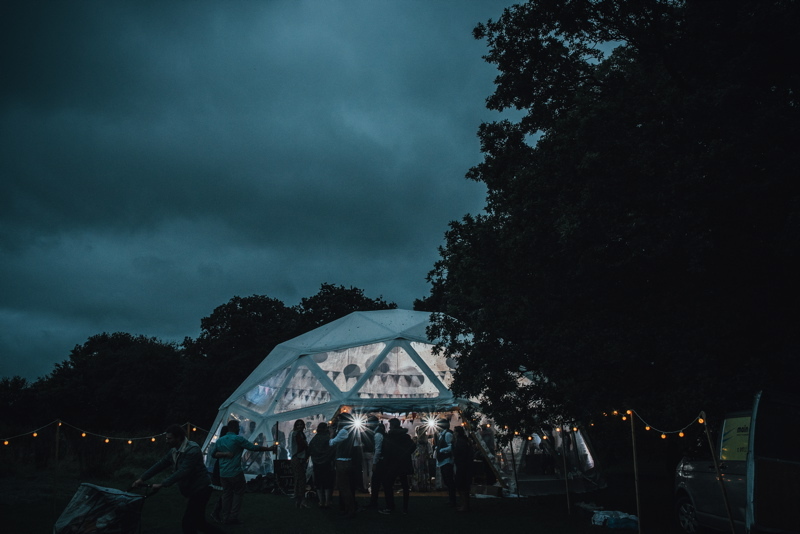 Hidden down a series of winding tracks, and nestled within a small rural estate, the venue is set entirely outdoors in a series of curated natural spaces. 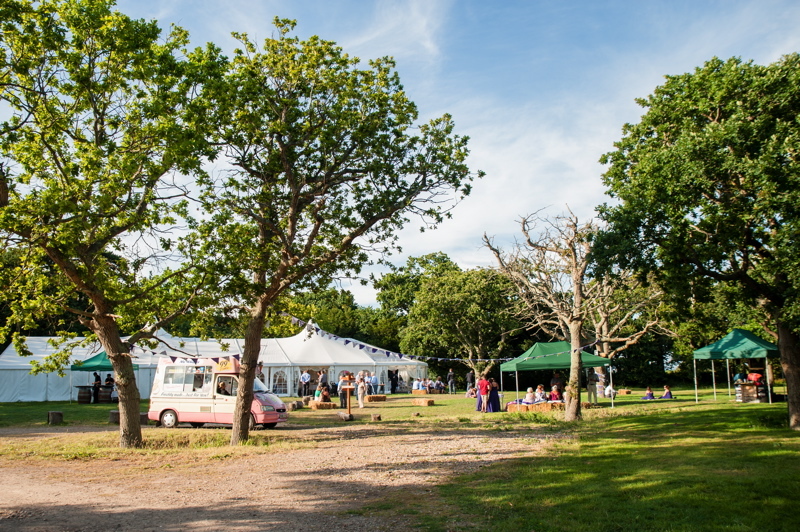 Newly approved venue for civil partnerships & marriages, The Fire Pit Camp is in the heart of Norfolk and available to hire out privately so you can have your very own beautiful festival and outdoor weddings. The creative duo behind the magic of Hayne are its owners and hosts, Tim and Milla, lead artists in the much celebrated party band Saloon Star. 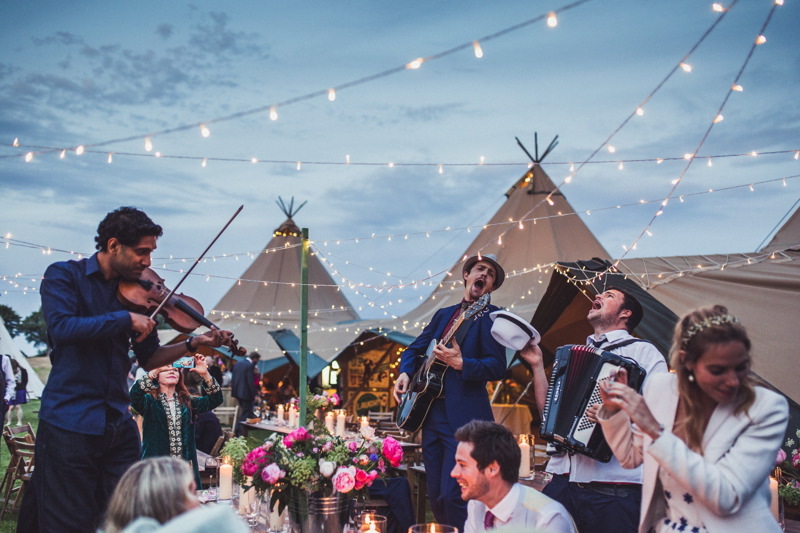 Heralded as the ‘Best Band in the Business’ by House & Garden, and recently listed as ‘Best Wedding Party Band’ in Harpers Bazaar. 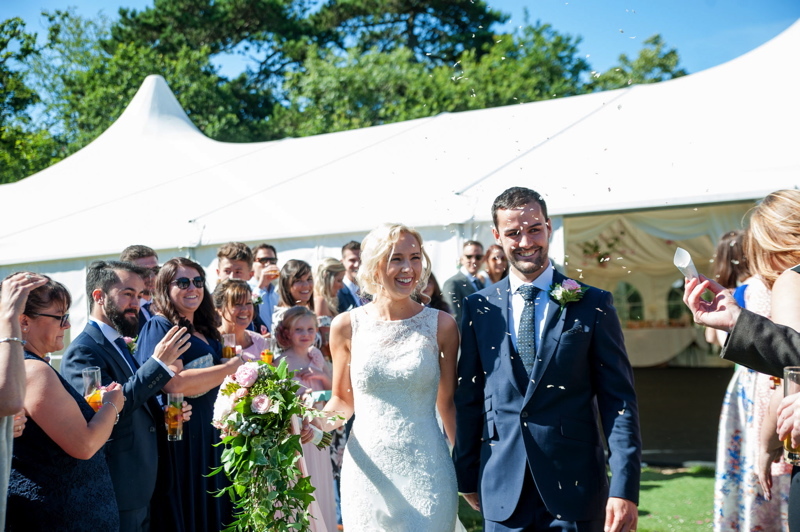 It was this invaluable ‘gained experience’ that led the couple to move their young family out of London to create their own dream party venue. 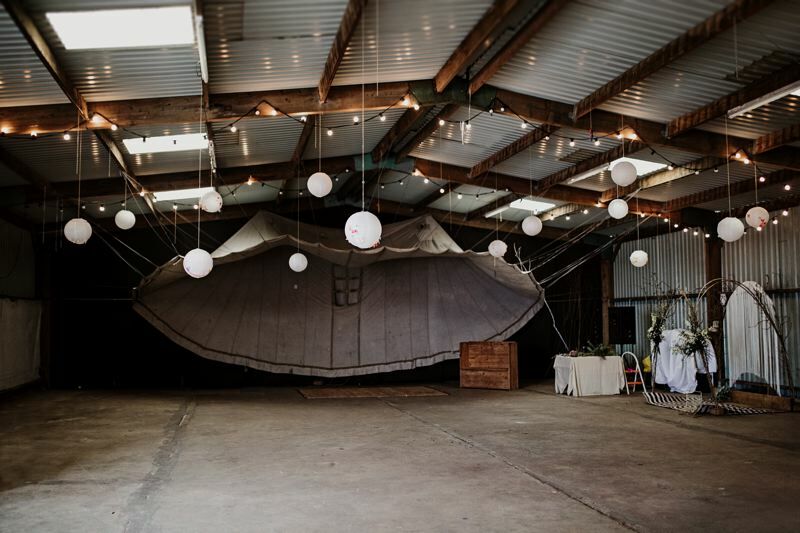 Baya Hire are the creators of some truly unique spaces and furniture available for hire for your special event. Their Single and Double Domes once built mesmerise not only with the beautiful exterior of clear sections, expansive entrances and the grand connecting tunnel but also the intricate internal structure that serves the Domes not only in practical strength but as it’s own natural artwork. 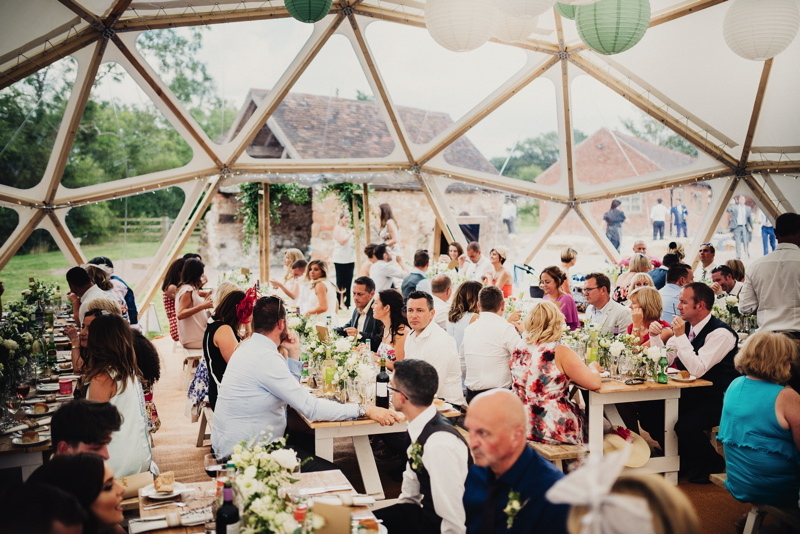 They can provide everything needed for any event including their own range of rustic handmade furniture that couldn’t look anymore at home in the Domes. 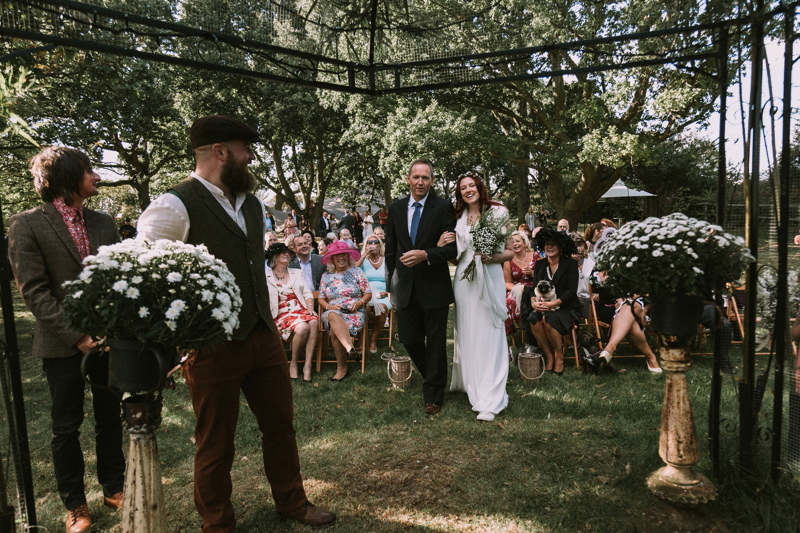 Located in North Kent and nestled between two small villages, this woodland glade offers a magnificent venue for a unique, rural wedding. 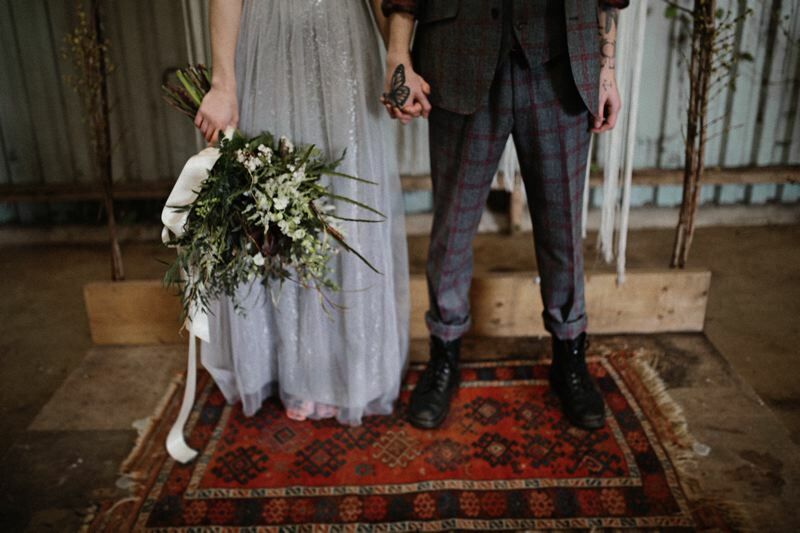 They can offer an exquisite ‘living willow’ Marriage, Blessing and Handfasting space to complete your day. 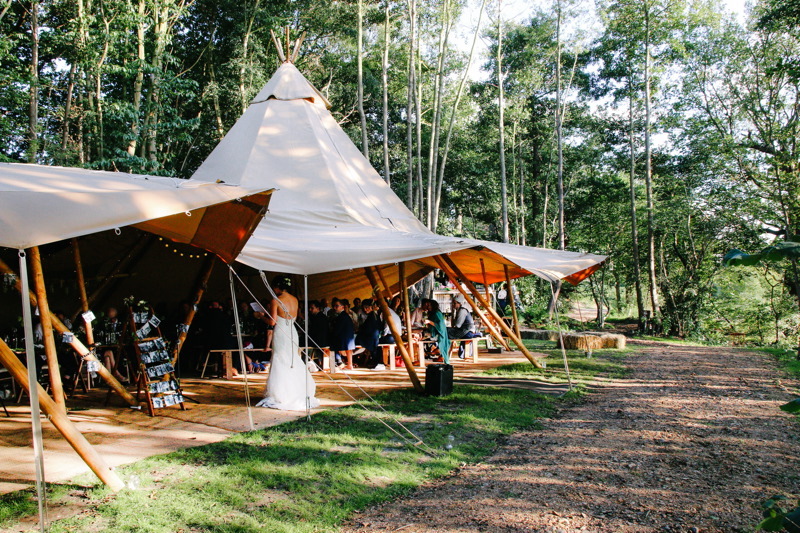 Wise Wedding Venue is a delightful woodland hideaway offering an unusual and unique location for your special day. 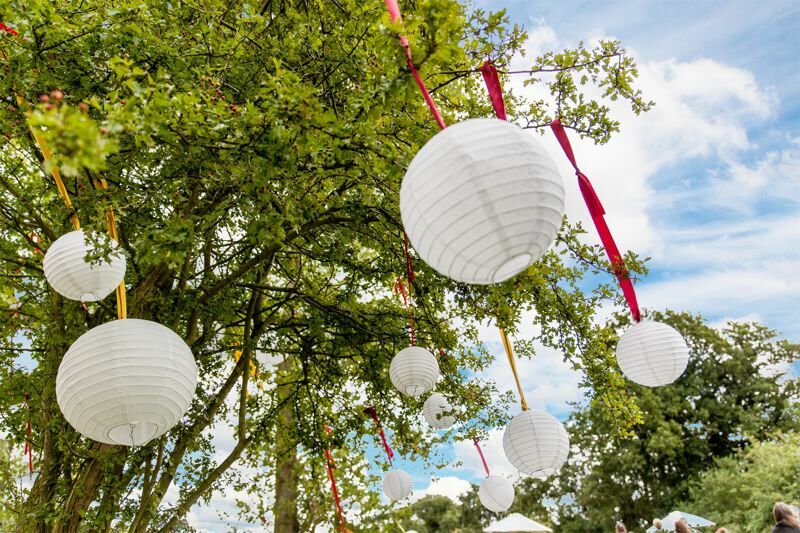 Situated just six miles from Tunbridge Wells in Kent the venue is set within 10 acres of established oak and silver birch trees, within the grounds are various open grassy clearings, reed lakes and a fabulous treehouse to relax within and gaze upon the days festivities. 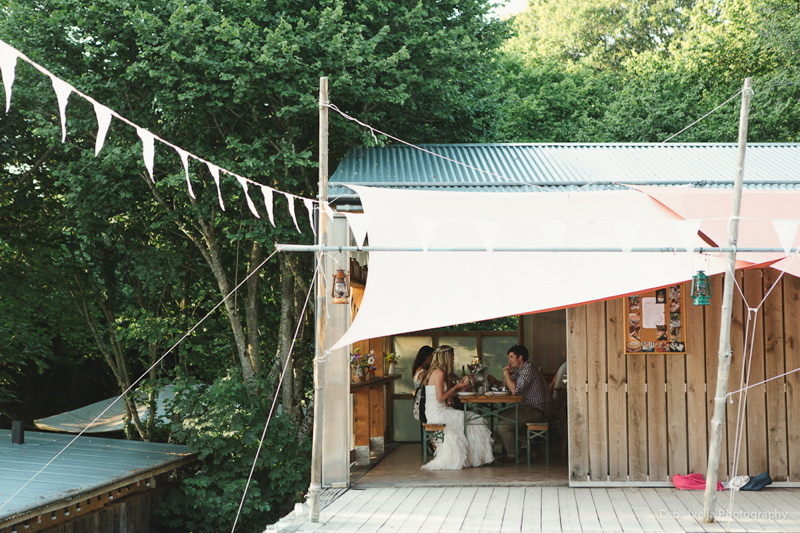 Peaceful, rustic, bohemian and relaxed. 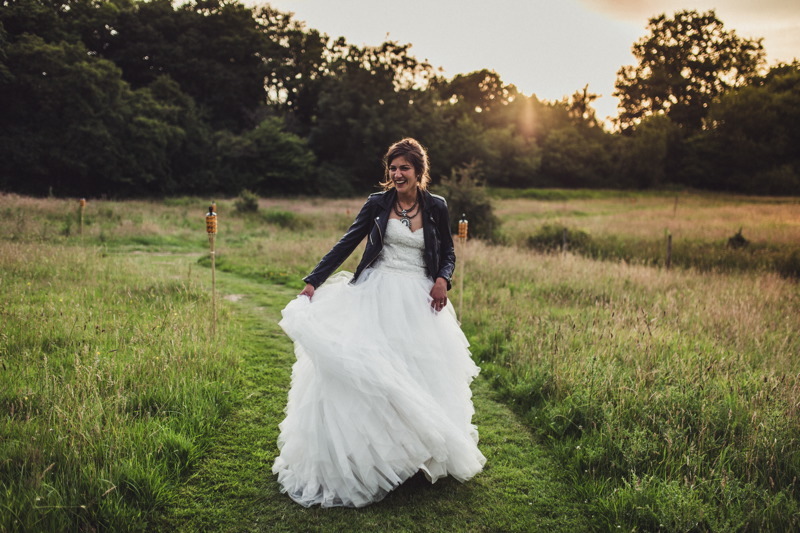 Wilderness Weddings Kent is hidden away in a beautiful green rolling valley in East Kent, not far from London. 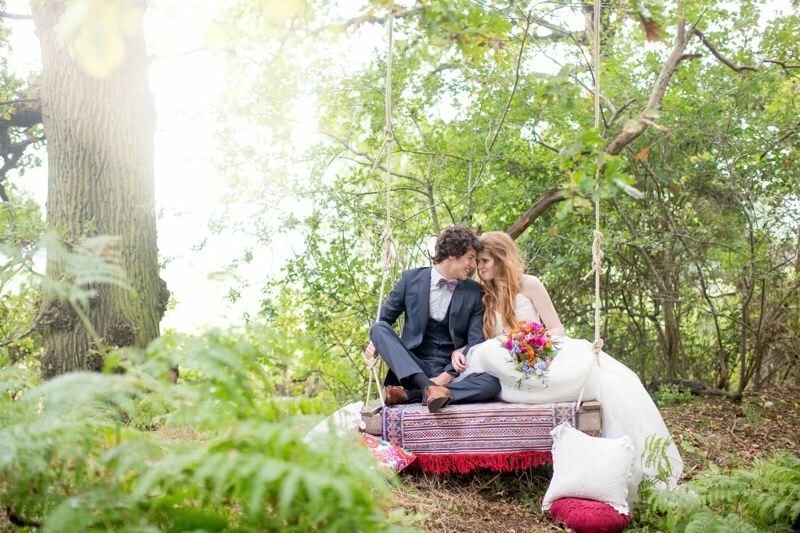 The setting is stunning, very private and tranquil – surrounded by nature with incredible uninterrupted views. 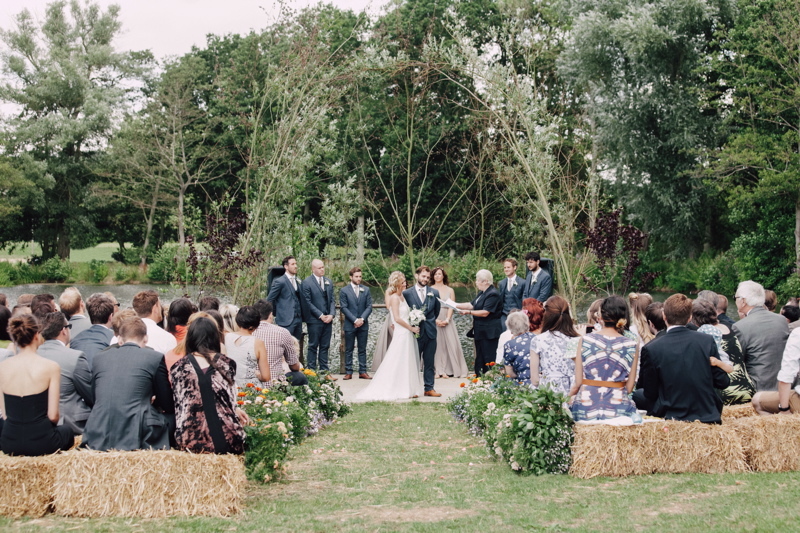 There are two different locations for ceremonies – in a woodland clearing or down by the lake. 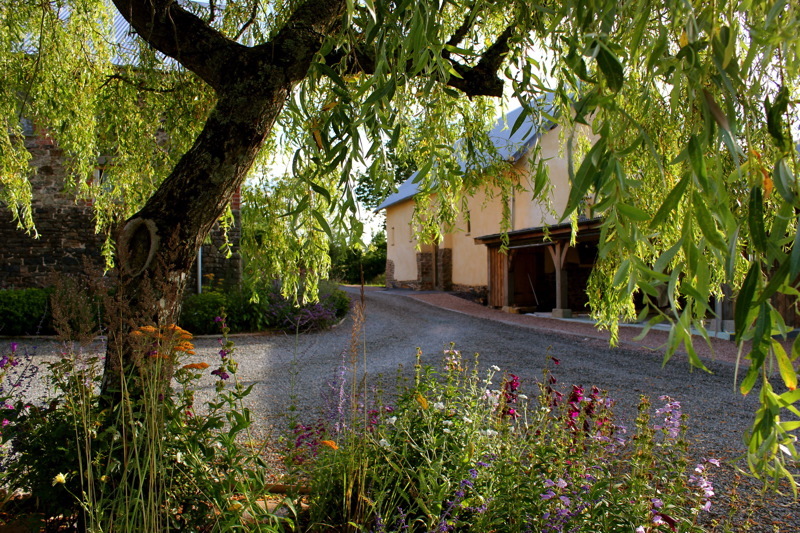 You will be immersed in nature, wild flowers and birdsong. The valley on the waterside by the idyllic lake is surrounded by bull rushes, wild flowers, butterflies, woodpeckers and swans and there are uninterrupted views out across the wilderness and beyond. 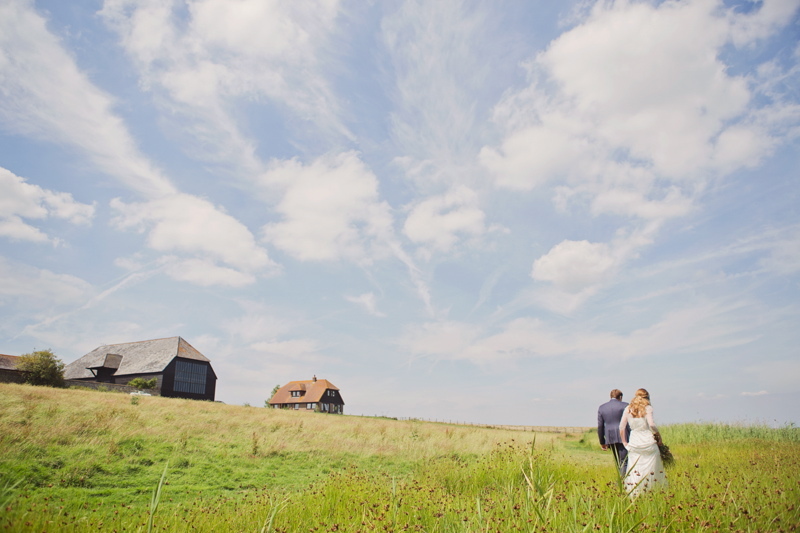 Kingshill Barn is a beautiful rustic Kentish barn in a truly extraordinary setting: the heart of a 3,200 acre private farm and Nature Reserve, Elmley. 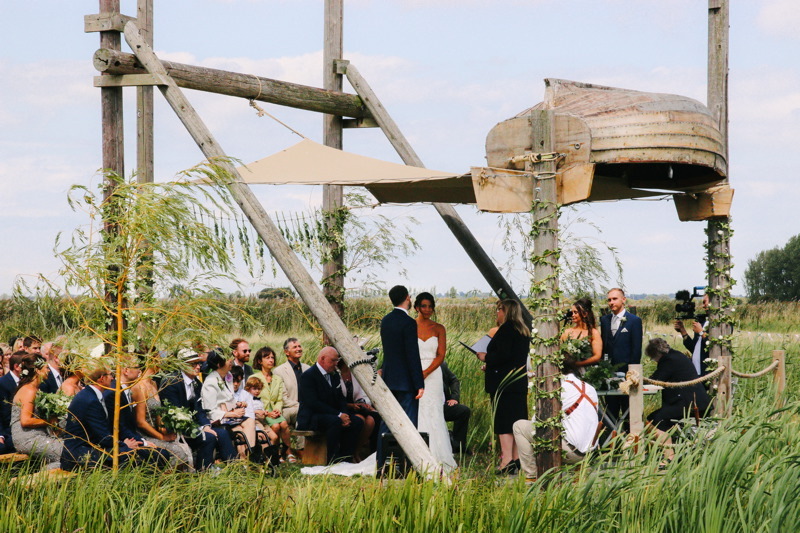 The Brownings Bros. have two wedding venues in Essex – The Water Meadow and The Woodland Orchard. 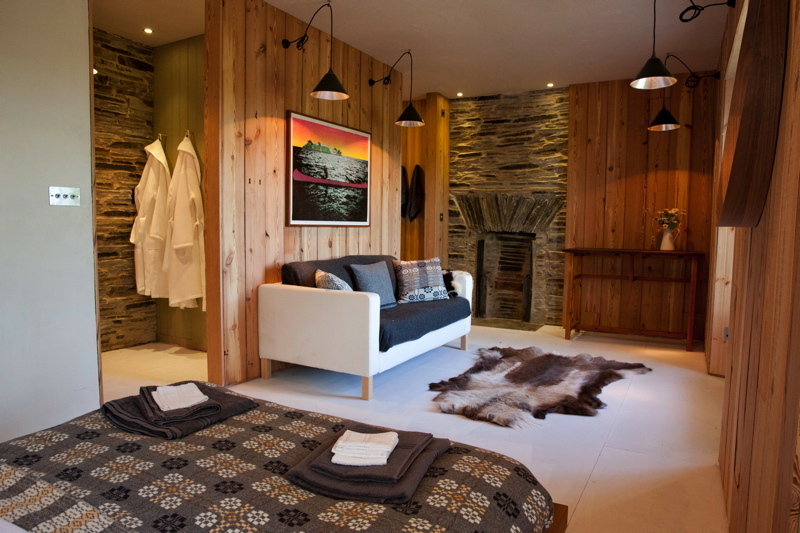 Suited to those who love the great outdoors, both are completely customisable to your requirements. 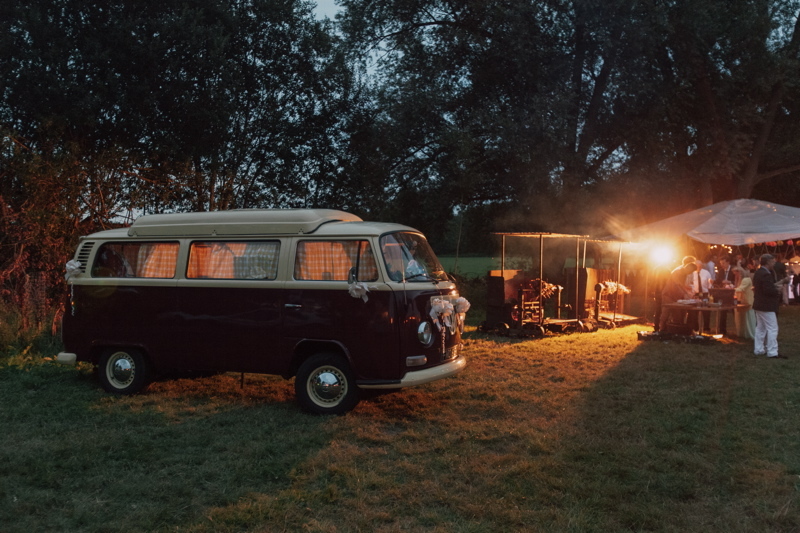 The team can provide luxurious glamping for accommodation onsite, or alternatively they can bring the whole Wild Events package to a venue of your choice!